The Great Backyard Bird Count is a citizen science project where people from around the world count birds for 15 minutes a day from February 15-18. This event helps researchers and scientists track birds all over the country during their migrations and also helps account for populations. This information is used to further learn how to protect various bird species in the wild. In 2018 there were 200,000 participants that helped count over 6,000 bird species. Nashville Zoo is hosting an informational session about the national Great Backyard Bird Count on Sunday, February 10 from 11am-1pm to prepare people for the annual event. GREAT BACKYARD BIRD COUNT INFORMATIONAL SESSION is for those who love birds and are interested in learning more about the Great Backyard Bird Count, how you can participate, and basic skills for successful bird counting. 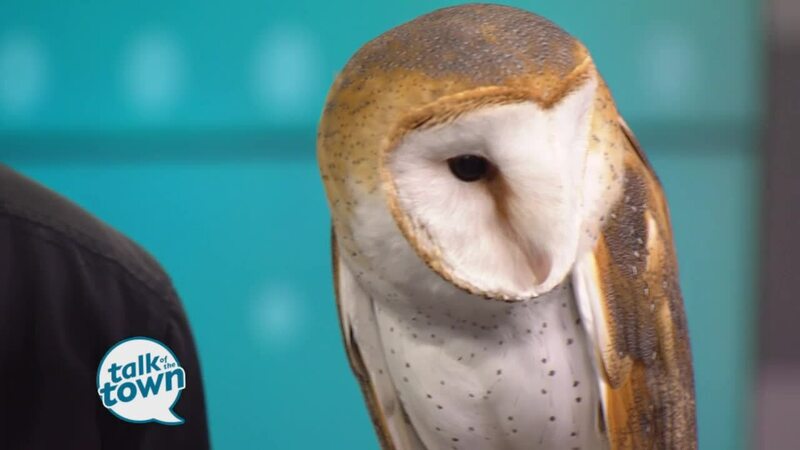 Head over to Unseen New World to participate in bird-related educational activities, see bird artifacts, learn about how Nashville Zoo is protecting wild birds, and even meet one of Nashville Zoo’s bird ambassadors. Participation is included with zoo admission. Here's a link to more information: https://www.nashvillezoo.org/upcoming-events/entry/bird-count/instance/2-10-2019 .